ICONIQ 2. The project features contributions from The LOX, Nessly, Larry June and more. 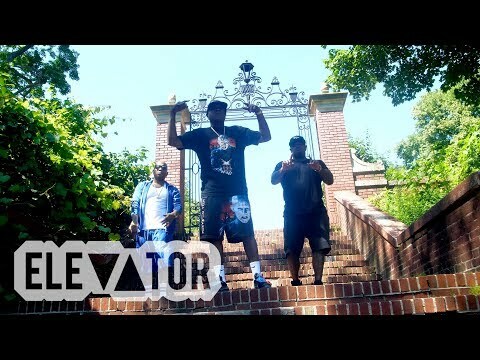 For “I Don’t Care,” D-Block’s Jadakiss, Styles P and Sheek Louch enjoy the summer time, friends, and good food at a park BBQ in the visual for their record.